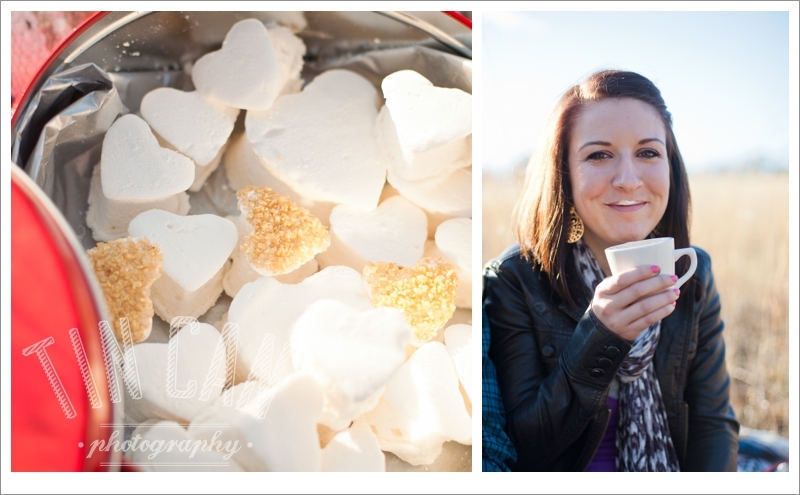 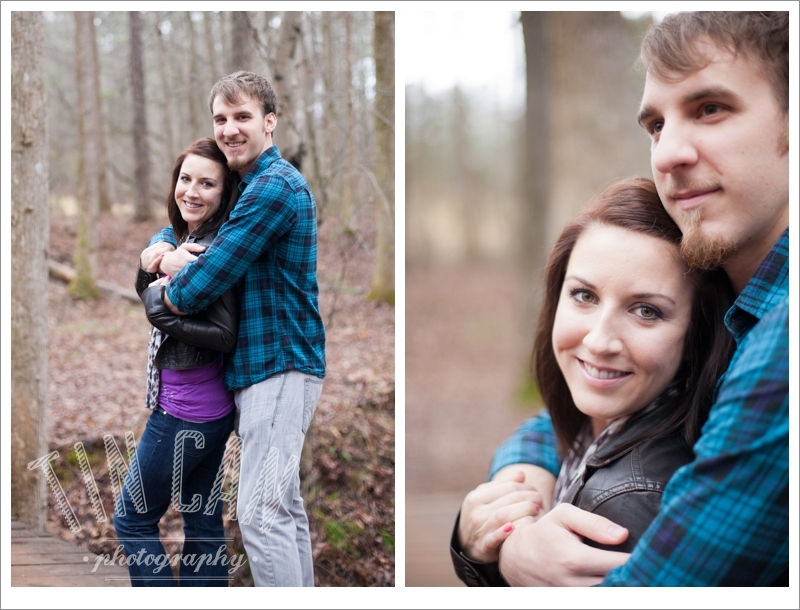 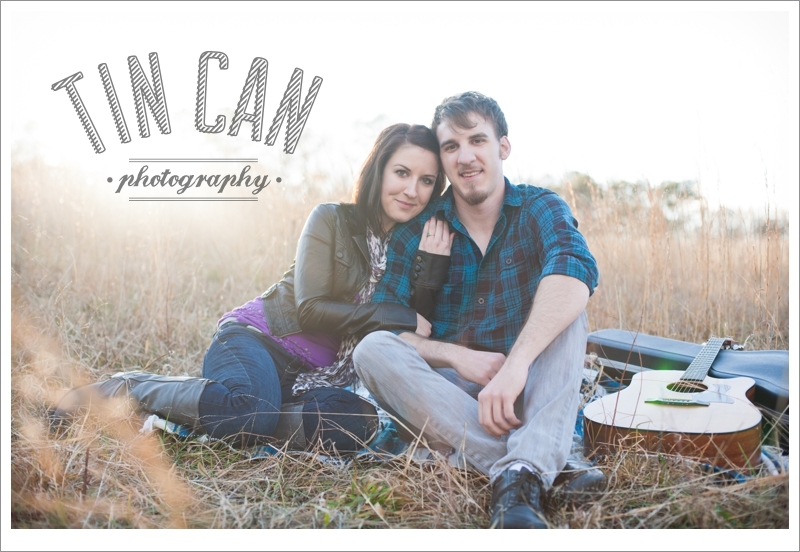 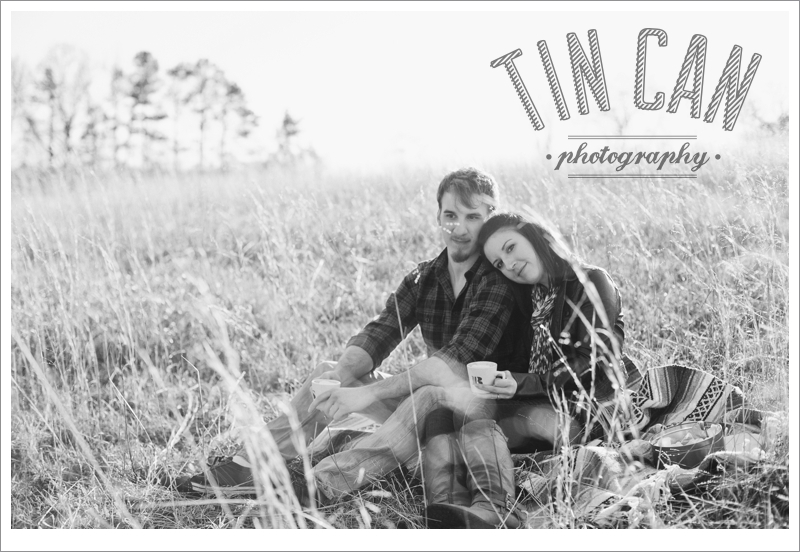 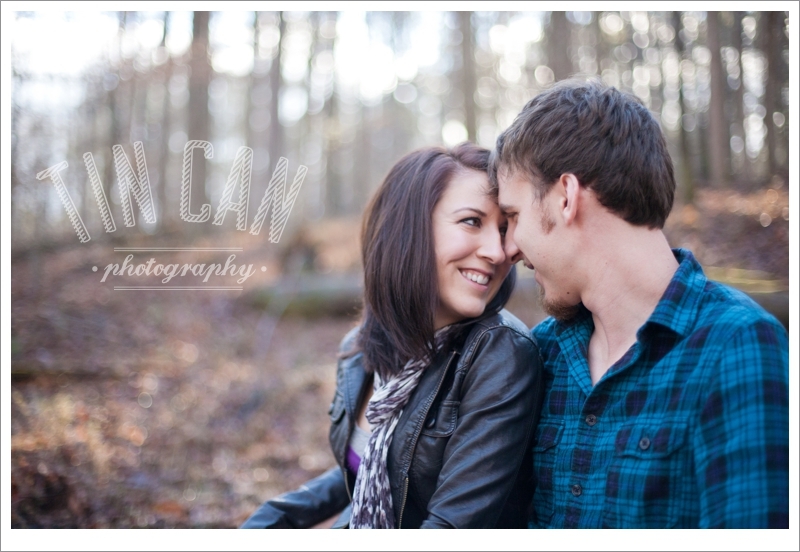 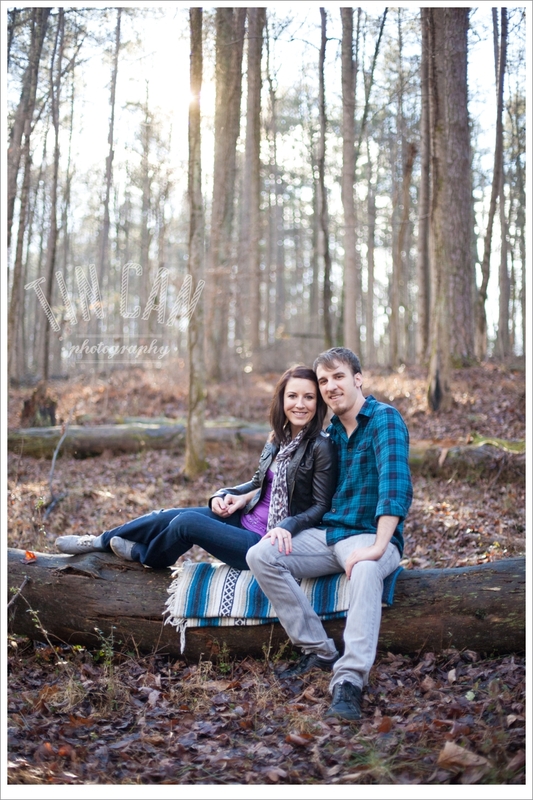 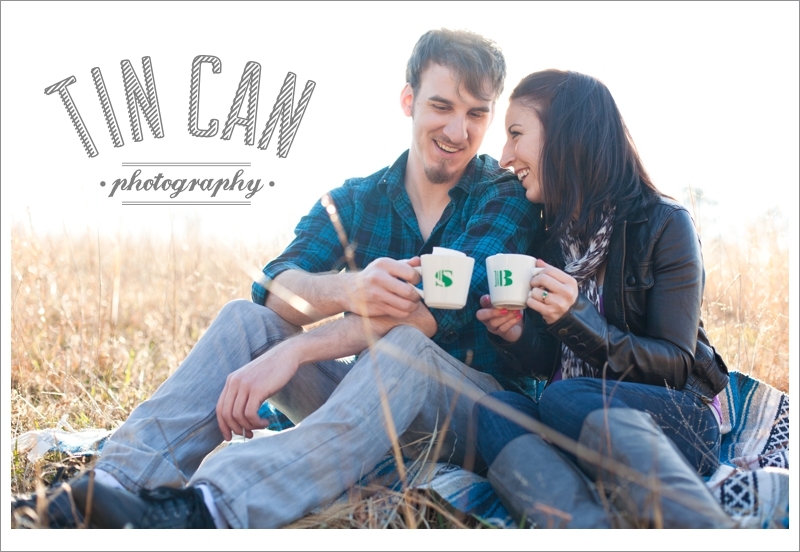 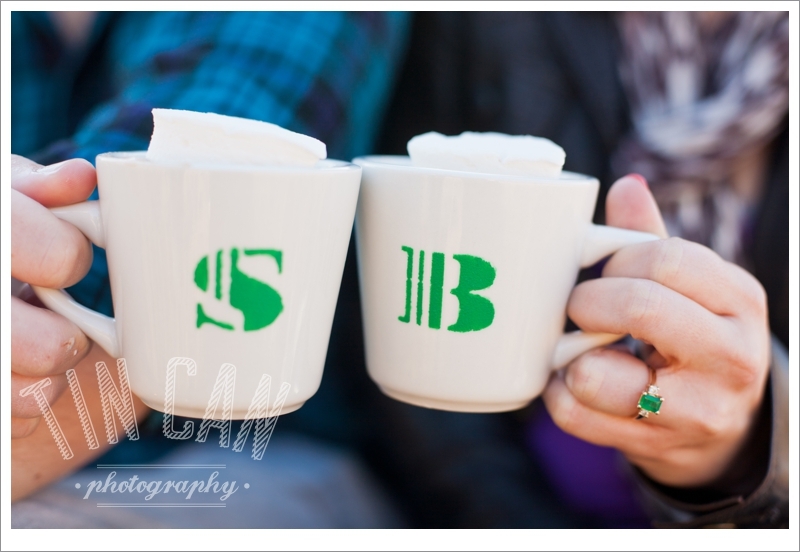 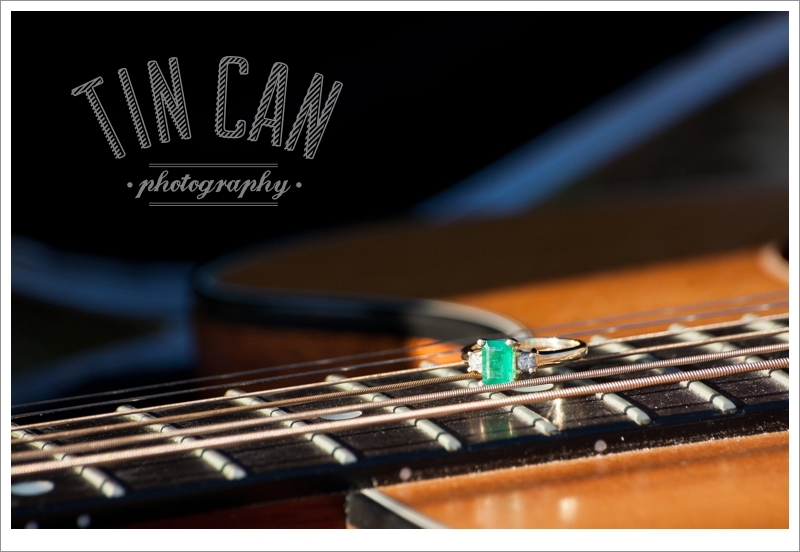 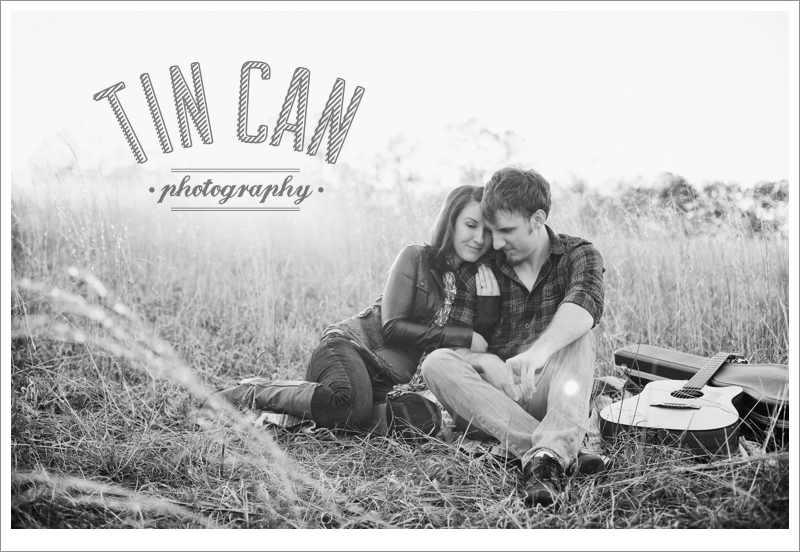 Your Atlanta Wedding Photographers | Tin Can Photography | Blog: britt + sam engagement. 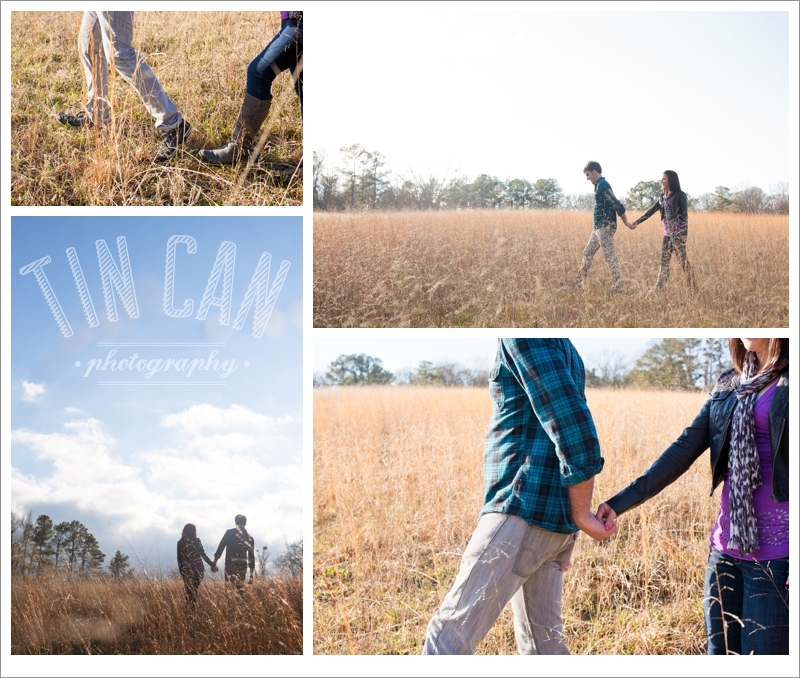 Jumping over streams, crunching on leaves and climbing up rocks. 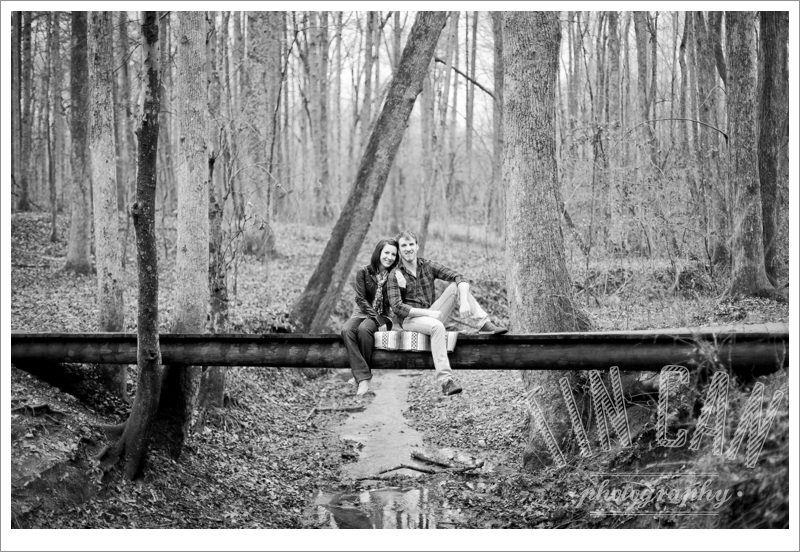 For the few years I've known Britt, this is where she is happiest. 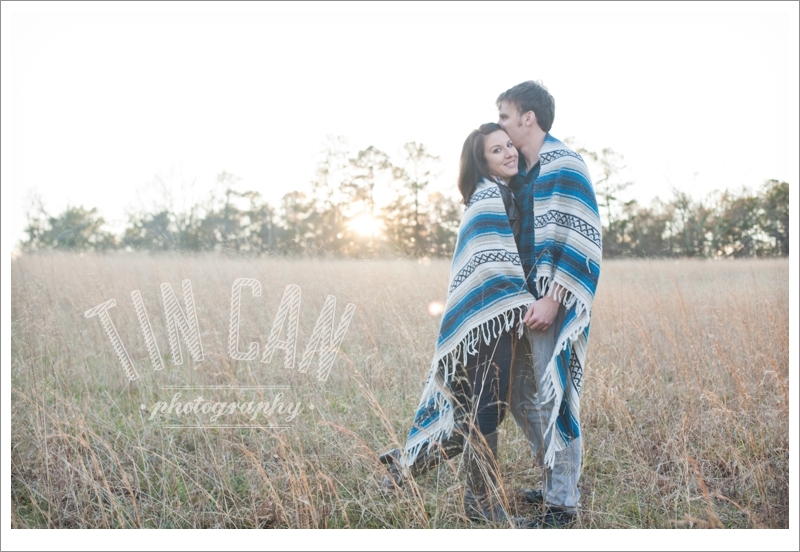 She's got a beautiful Southern drawl and a smile that always follows it. 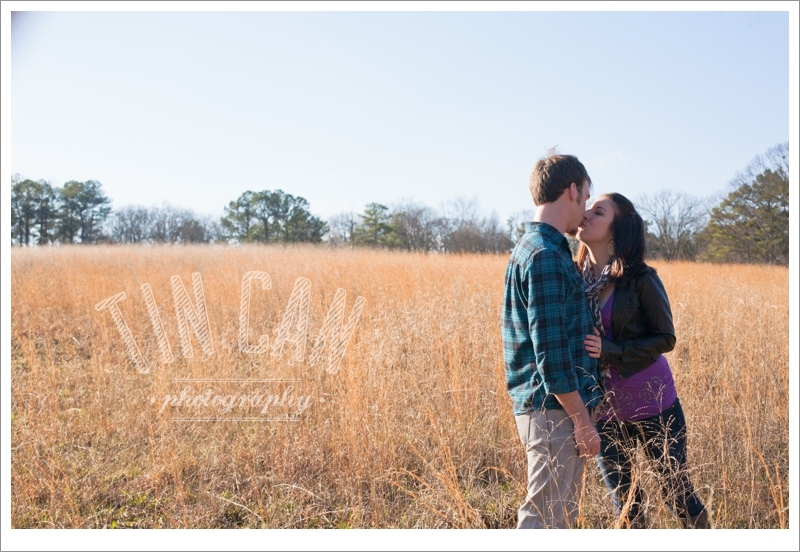 And she loves a good adventure. 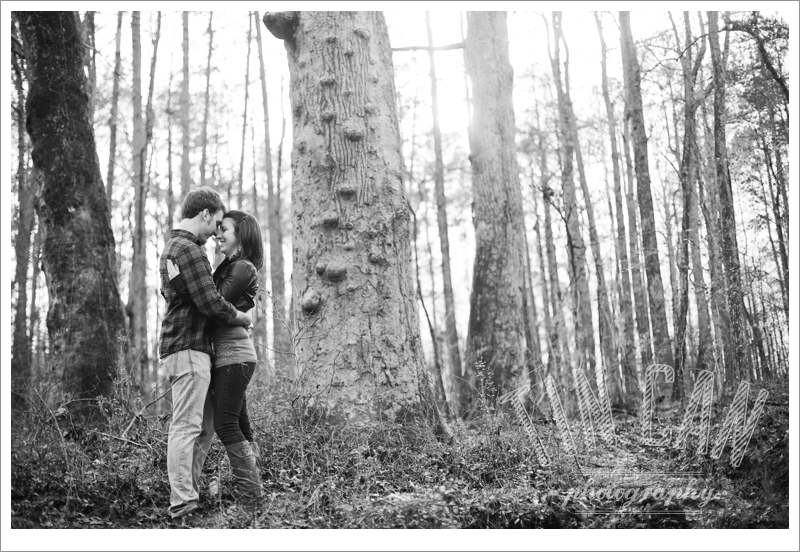 It's no wonder that when Sam knew he wanted to marry this girl that they used branches to pull their way up to the top of an icy-pathed mountain trail in the middle of winter so he could propose to his best friend in her favorite kind of place. 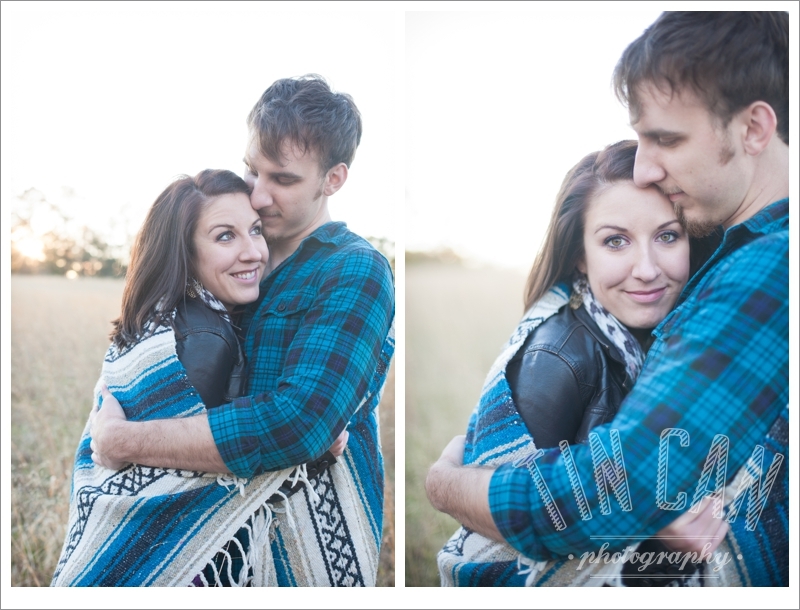 Now when I look at Britt, I think she's probably happiest right here in the arms of her husband-to-be. 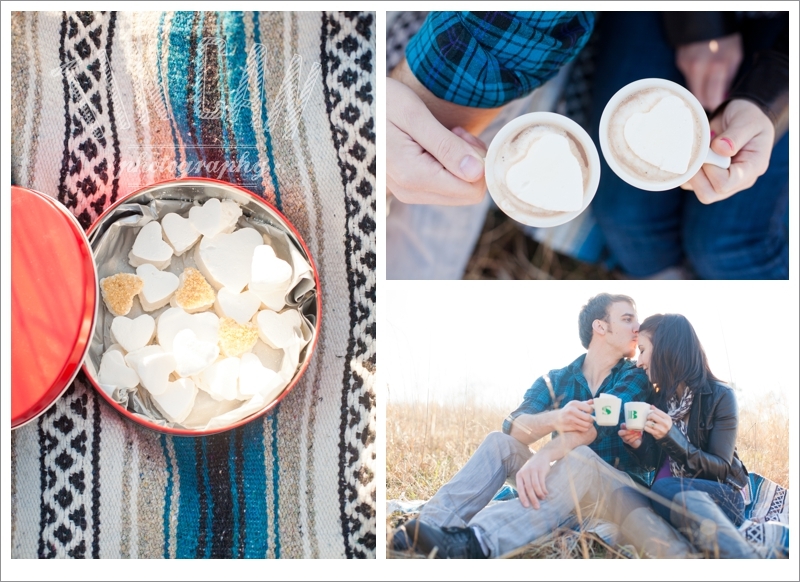 Their walk through the woods, sweet sunset serenade and homemade heart-shaped marshmallows seem like the perfect thing to share this Valentine's Day. 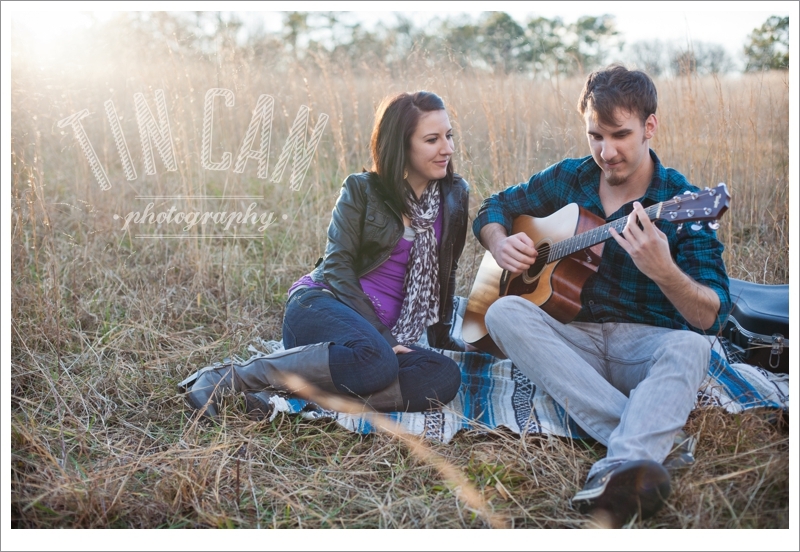 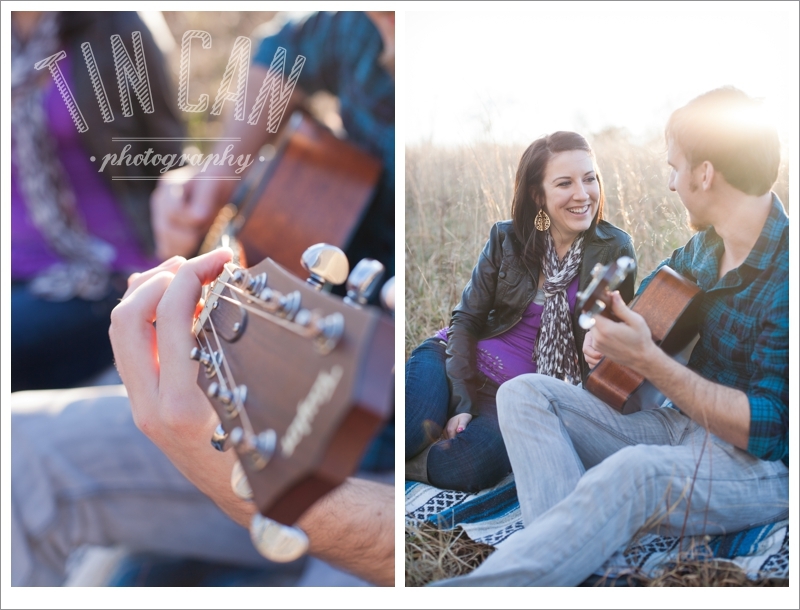 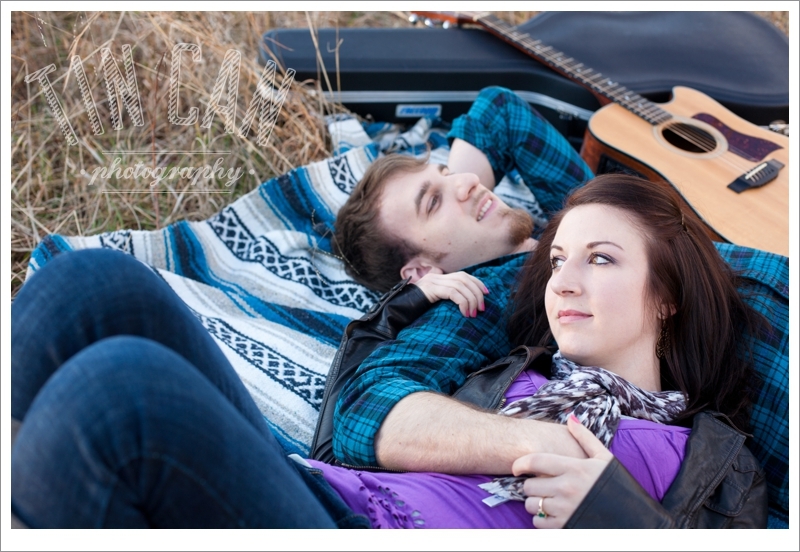 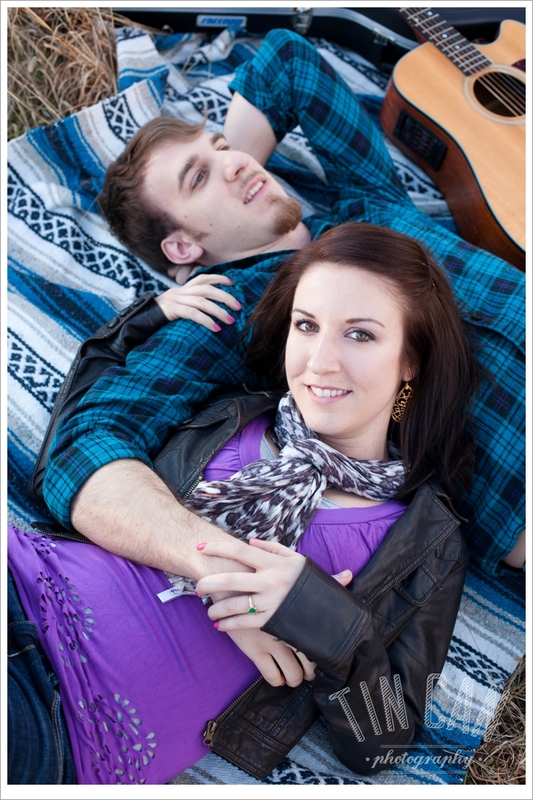 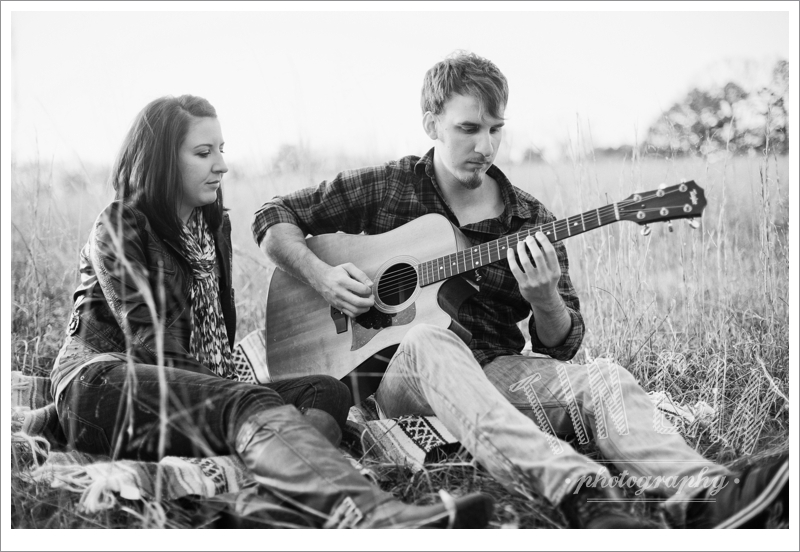 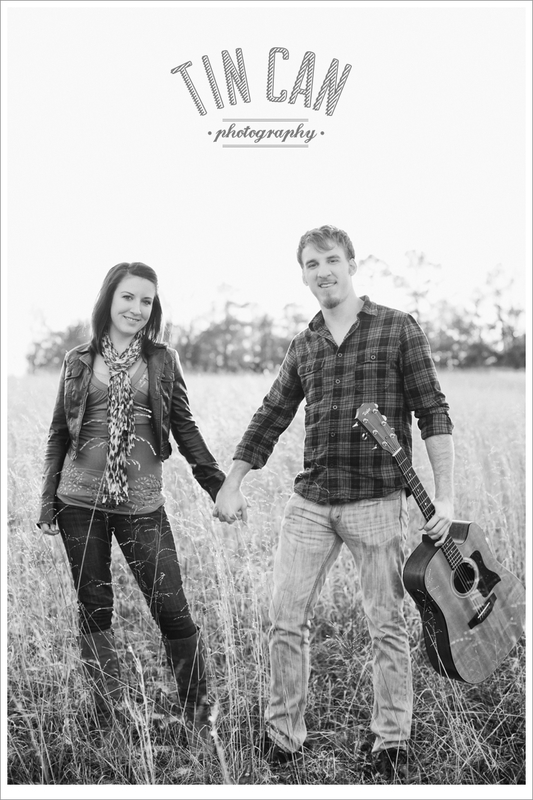 Britt and Sam, thank you for a beautiful session! 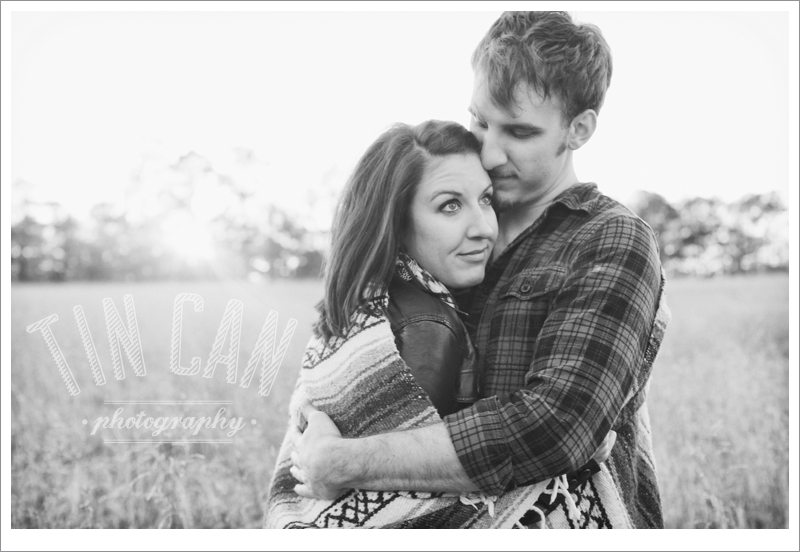 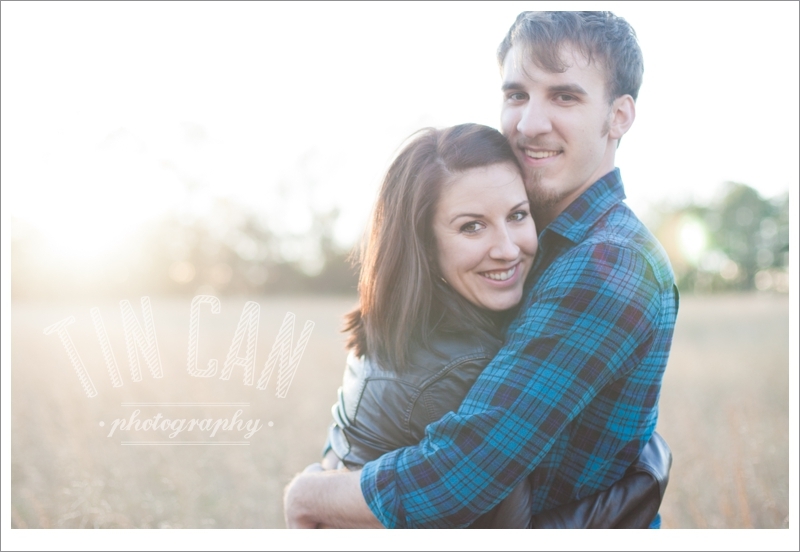 Love you guys and can't wait to shoot your wedding!